Östersund is the only city in the region of Jämtland Härjedalen and also the sole city of Jämtland County. Östersund municipality has about 63,000 inhabitants employed in service and trade. 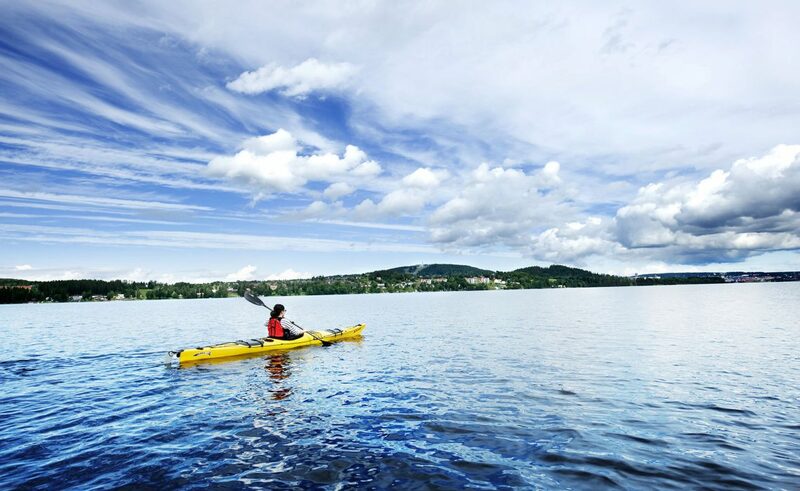 The city is located on Sweden’s fifth largest lake, Storsjön with great opportunities for an active outdoor life with close proximity to the lake, the forest and the mountains. Östersund Municipality has extensive summer tourism with an attractive city center, attractions, activities and events that appeal to the whole family. Winter tourism is also strong thanks to the offerings in the city center, with shops, cafés and restaurants, events, ski trails, national ski slopes and alpine skiing both in the city and in close proximity. The range of accommodation facilities includes hotels, boarding houses, youth hostels and camping. 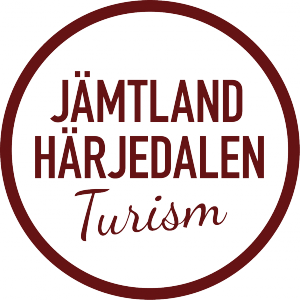 Destination Östersund is the destination company in the municipality and runs the Visit Östersund Tourist Center. Östersund is a management municipality for Sami language, meaning for example signage, Schooling, government service etc in both Swedish and Sami. The road E14 and road E45 cross the municipality. There is an airport 10 minutes from the city center on the nearby island Frösön and a railway station as well as a smaller stop, the western station. 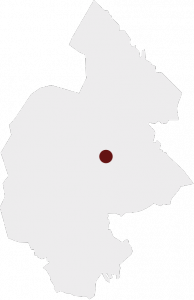 The municipality borders on Åre and Krokom municipalities in the west, Strömsund municipality in the north, Ragunda and Bräcke municipalities in the east, and the municipality of Berg in the south. In addition to these neighboring municipalities, Härjedalen municipality is also part of Jämtland County (8 municipalities) together with Östersund.